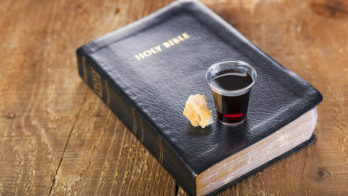 Join us for communion on the first Sunday of each month as we join together as a corporate church body to observe Luke 22:19-20 in which Jesus commands us to “. . .do this in remembrance of me.” All are welcome as church membership is not required. 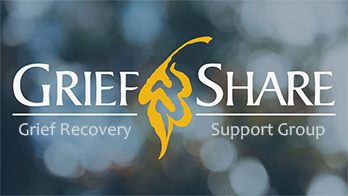 GriefShare is a 13 week seminar and support group for people grieving the loss of someone close. This group is led by people who understand what you are experiencing and want to offer you comfort and encouragement. Workbook is $12.00. Everyone wants to feel like they belong, to feel welcome, and to be accepted. 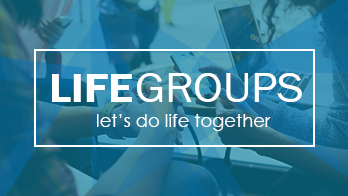 A Life Group will help you deepen your relationship with Jesus Christ as you engage with others in meaningful discussion while studying scripture together. Just Open the Door: A Study of Biblical Hospitality by Jen Schmidt. Whether you are a seasoned host or a nervous newbie, you can have the confidence you need to see your home as the most likely location for changing the world around you, one open door at a time. Study Book is $13.00. We are committed to the belief that the greatest impact for Christ starts with kids who know, love and serve Him. 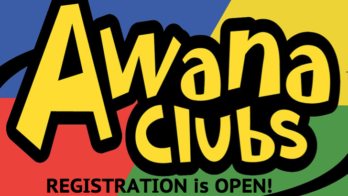 With God’s help, AWANA fulfills this mission by reaching kids, equipping leaders and changing the world. Open to all kids ages 3 thru 5th grade. Cost of books and supplies will vary. Invest in a weekend that will encourage, challenge, and transform your life! 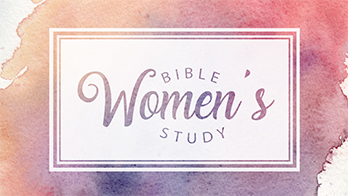 Women from all walks of life will attend to hear for the first time, others refreshed, encouraged and strengthened by the life-transforming power of the Gospel. 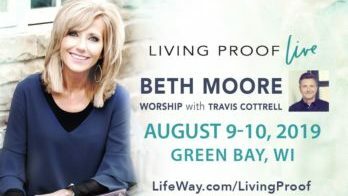 Order tickets at www.lifeway.com. Next Baptism Date Coming Soon! Water Baptism is an outward act that is symbolic of an inward change that has already taken place in the life of a believer in Jesus Christ. Matthew 28:19-20. 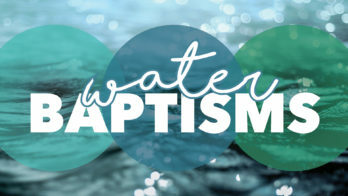 If would like to be baptized, please contact Bill or Donna Varney at 920-884-0150. Join us for our annual Women’s Breakfast! Invite your friends for a fun morning of food, fellowship, and a short devotional titled, Who Am I in the Great I AM? Walk away believing and standing firm on who God says you are in the Great I AM!